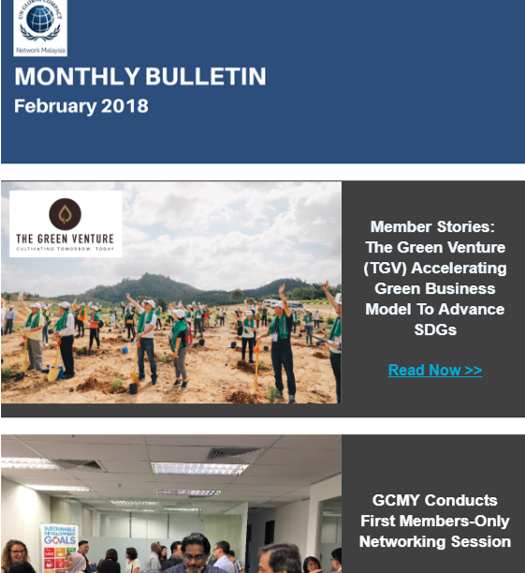 Worked together with the UN GCMY to raise the profile of Malaysia’s sustainable business initiatives by publicising and promoting the achievements and positive developments in the private sector. 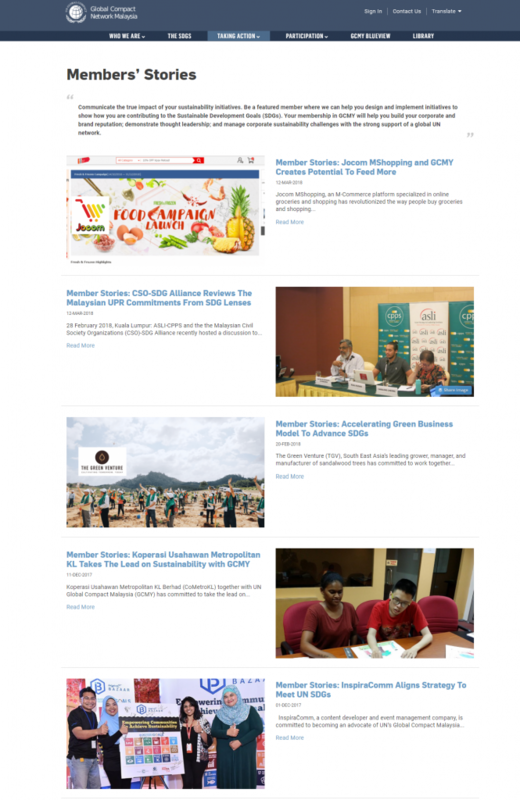 Each story was aligned with GCMY’s strategic interests and activities to contribute to the UN Sustainable Development Goals (SDGs). The focus was on educating stakeholders on GCMY’s role by getting them involved in new engagement opportunities among the UN network. 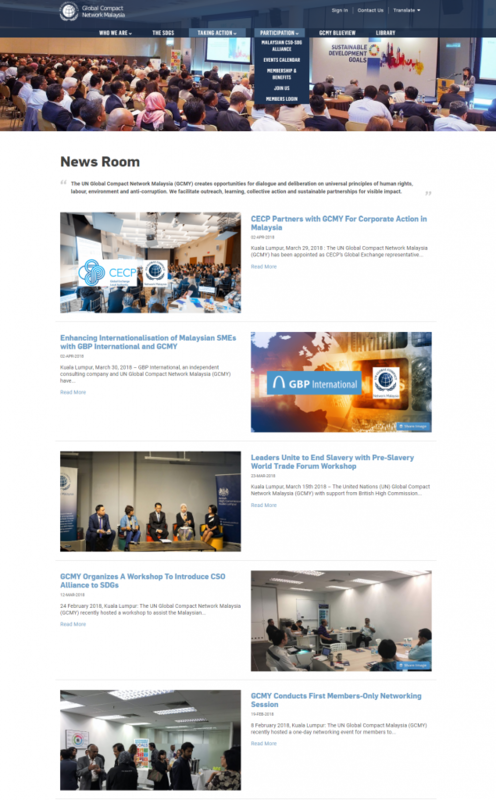 We launched newsletters, members stories, workshops and news articles. Each campaign was purposefully designed to engage in an open discussion to trigger awareness on the subject matter.